Start removing your gel manicure and Shellac polish at home ! Works with semi permanent nail polish like shellac , gel manicure and regular polish. *NOT AVAILABLE IN STORES . 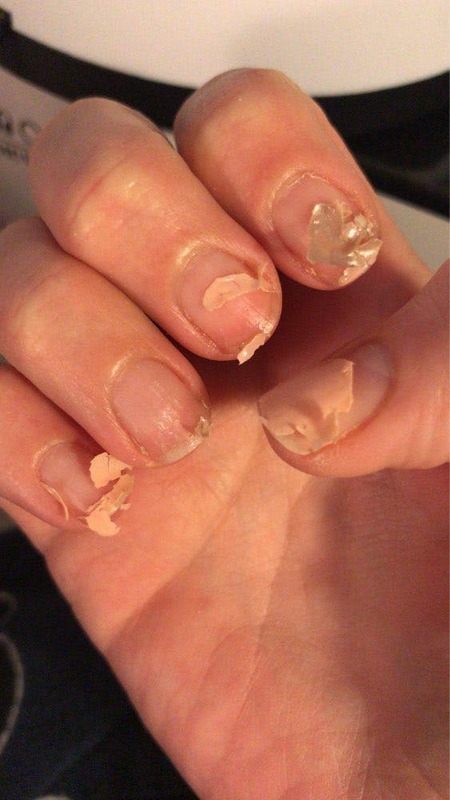 A more effective and time- efficient way to remove gel-polish. In a matter of minutes, the machine will warm up a remover solution and create steam that will break down gel-polish, eliminating the need for foil wraps and cotton while promoting healthy nails. It takes about 5 minutes to remove Shellac and other permanent nail polish and 10 minutes to remove gel manicures. In just 5 minutes my shellac nails are out !